GLW Oil Purifiner participated in the Clean Energy Expo Asia (CEEA) 2010, held from 2 to 4 November 2010 at Suntec International Exhibition Convention Centre. The expo attracted over 5,000 clean energy professionals from close to 50 countries and more than 170 international exhibitors and over 115 speakers from leading players in the technology, services, finance and government sectors. 24 March 2010 - 26 March 2010 | Venue: Hall 3 | Booth: 3E39 Show Profile: Asia Pacific Maritime (APM) is the one-stop market for the region’s maritime community, showcasing the latest in marine engineering and port technology. GLW Oil Purifiner Pte Ltd exhibited in this show, showcasing its technologies and products to prospective customers in the marine industry. With this system now, not only have we managed to extend our oil drain periods by a minimum 2 times safely, we have also saved a very significant amount on our operational costs. After six months, total running hours crossed nearly 1000 hours and during this period we saved about three times oil drain cost and the filter is working great and GLW filter made the generator run much smoother and easier to start because it allows better oil flow to the engine. The result to-date has been very satisfying. 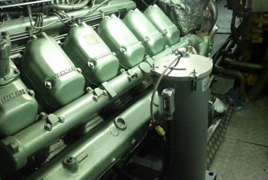 The Oil Filtration System has effectively prolonged the Generator's oil change interval by 12 times and we have gained substantial savings from the reduced needs of purchasing new oil for it. We are very satisfied with the performance of the purifiers. After the oil is purified, there is no spark even when oil is subjected to 80kV electrical voltage. This proves that the oil purifiner is very effective in removing water and contaminants from the transformer oil. To our surprise, we are delighted to the fact that our yearly purchase of the machine oil has greatly reduced to more than half. According to our recent summarized for environmental reporting, this is inline with our corporate Environmental direction. 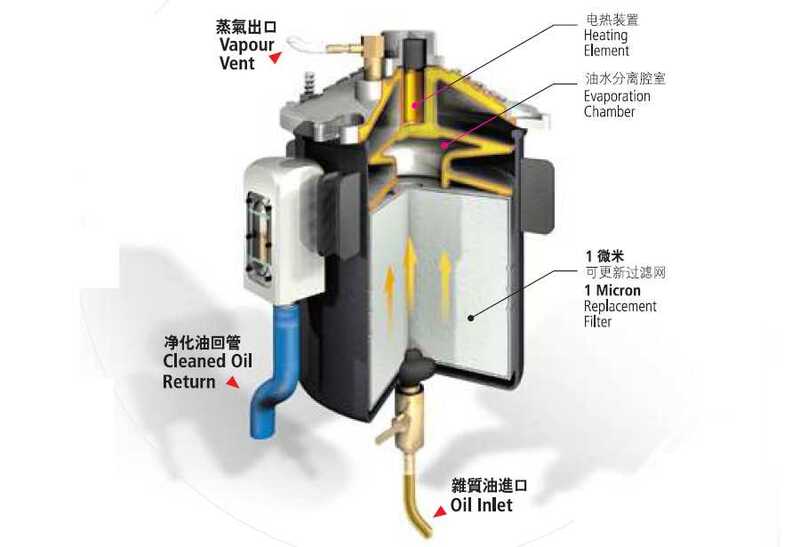 Since the installation of the Oil Purifiner System, the vessel is able to run more smoothly with lesser downtime. At the same time, we are able to prolong the oil change interval which in turn reduces oil disposal and the needs to purchase new oil, thereby increasing cost savings. 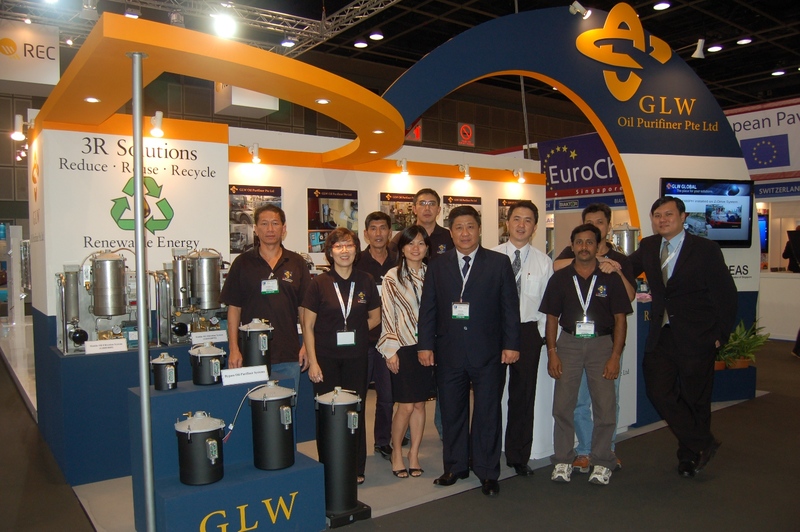 A turn-key solution provider in oil and fuel filtration systems since 2003, GLW Oil Purifiner Pte Ltd was initially formed as a distributor for oil filtration systems. 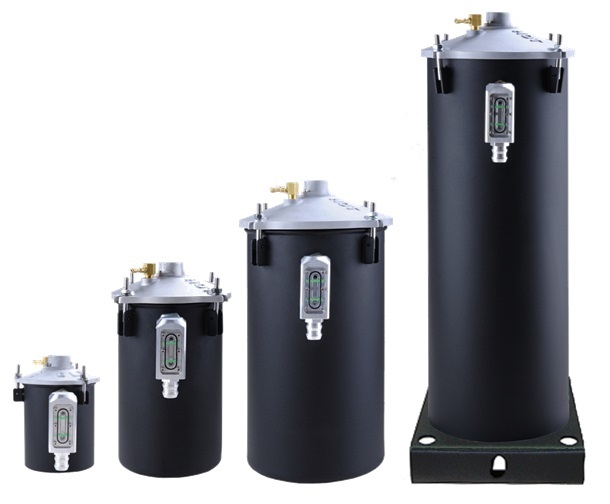 Through many years of painstaking research and development, the company has developed its own range of oil filtration systems, FS & GHH filtration systems, suitable for almost all types of lubricating and hydraulic oil.